Brave soldiers fighting evil hordes of Russians. One of the greatest reminders that war should never be entered lightly and should always be a last resort. A riveting story of a 17 year old fighting in a ruthless war in horrible conditions against the Communist's on the Eastern front. A great book that every student of World War 2 should read. 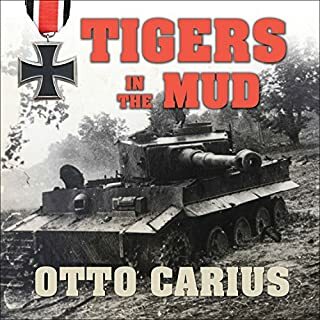 Guy pulls no punches in his honest description of the deteriorating German army and the ruthless, even to their own troops, Russian army. 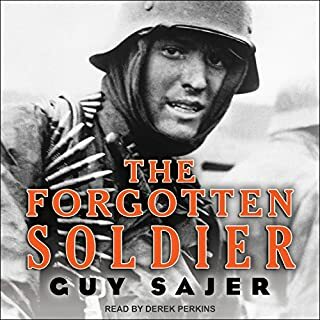 It's one thing to read about the big battles and the famous Generals on both sides, it's an entirely different thing to hear about the horrible conditions on the Eastern front from a young soldier drafted into the greatest war man has ever known. Everyone tanker should read this! GREAT AND WELL DONE BOOK! If you want to learn about the power of positive thoughts and emotions get this! Be warned that there's also the power of negative thoughts and emotions! After orginally reading this book my income doubled in two years, then doubed in two more, then doubled again! Please read this inspiring book! Great book! 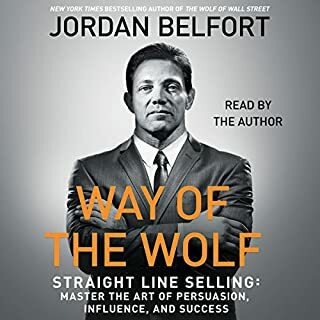 A must for anyone in sales. This was a great book! It's the first NLP sales book that wasn't mired in obvious manipulation techniques. 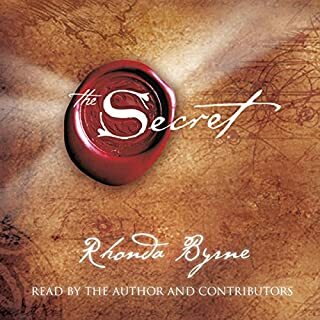 I've been listening to this in one of the most difficult periods of my life and it has had an amazing positive effect in my journey! I feel like I'm headed toward a GREAT outcome no matter what life throws into my path. 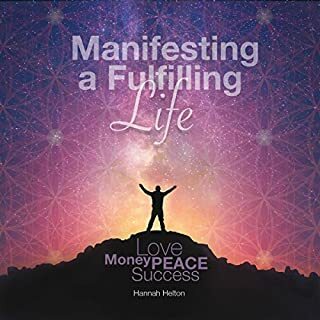 If you want to manifest your life's greatest dreams and desires then please listen to this meditation by Hannah. I promise that it will give you and your life's journey exactly what you put into it! God bless you and may your greatest dreams come true! The best meditation audio books ever! 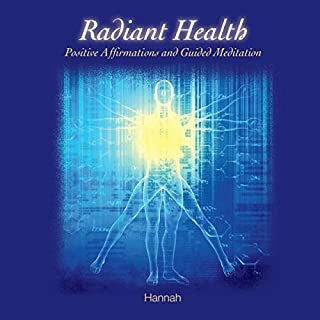 Hannah Helton makes the best meditation audio programs that I have ever come across. She has a nice soothing voice and an excellent balance of uplifting positive words and great music. I just wish that she would make more meditation programs.